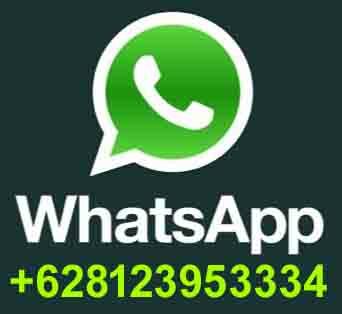 Price : IDR 600.000,- per car. - Menguwi : Royal Family Temple, Beautiful temple with nice garden, inheritance of Menguwi kingdom. - Jatiluih : beautiful, wide terrace for short rice field walk, . - Bedugul : Botanic Garden, nice wide garden good for picnic. 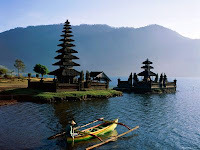 - Ulun Danu Temple near Lake Beratan ; Best view of temple which has become the icon of Bali. 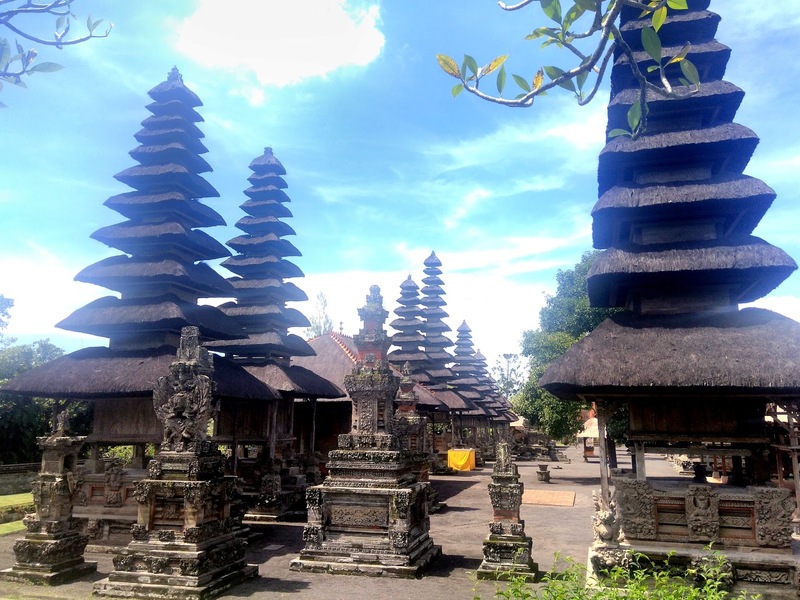 - Tanah Lot : Amazing temple on unique location.